Many of us at Block.one are loyal viewers of the “Last Bit Tonight (formerly Last Week Tonight)” show and tuned in to watch the latest episode on cryptocurrencies. Most importantly, we agree with your message regarding general industry wide caution. Be wary of overzealous marketing, celebrity endorsements/criticisms, and anyone asking for secure information like your private key or bank account info; understand there are many scam and phishing attempts on the internet in general, and make sure you’re always dealing with official sources of communication. Heed the wisdom of #Cryptodad. We thought it would also be prudent to share some of the information that didn’t make it on air. Brock Pierce was an early advisor to Block.one for several months and made significant contributions to the awareness of the EOSIO project. His past experience working with projects such as Ethereum, Blockchain Capital, and as chairman of the Bitcoin Foundation have proved immensely valuable. As we mentioned last week, we recently came to a mutual agreement that Brock would end his role at Block.one as he transitions to independent community building and investment activities. 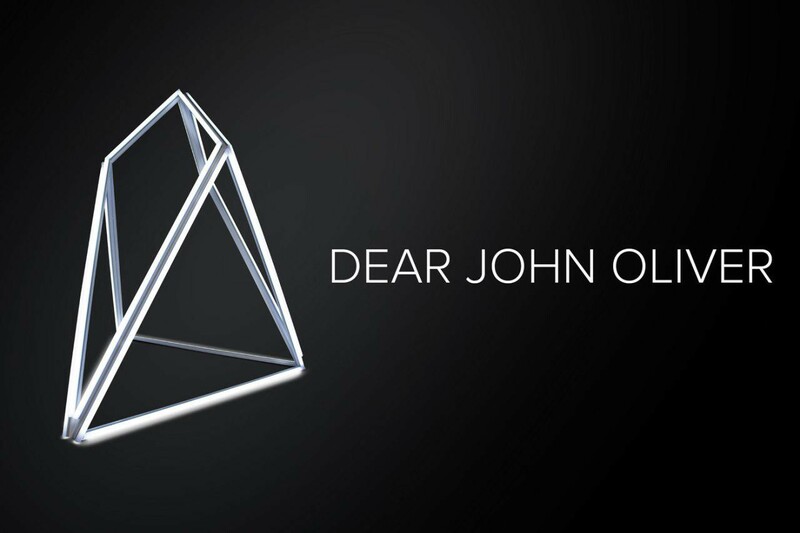 We thank Brock for his contributions, support, and continued larger than life passion for the EOSIO project.